At Sterling Environmental Air Duct Cleaning, we proudly provide comprehensive air duct cleaning services to residential home and commercial business owners in the Tri County area of Michigan. 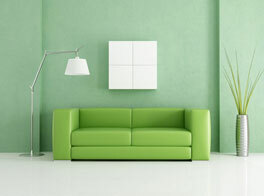 Our number one priority is to target and effectively clean the air ducts and vents in your home or business. At Sterling Environmental, we ensure that our technicians are trained in the most up to date cleaning methods using state-of-the-art, well maintained equipment and supplies. 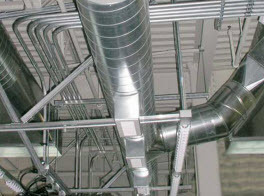 As the air in your home or business moves through the air ducts, it collects dirt, dust and allergens that your HVAC system pumps back into your air you breathe. This can causing health ailments such as watery eyes, sinus congestion, headaches and difficulty breathing. At Sterling Environmental Air Duct Cleaning, our goal is to keep the airflow in your home as clean as it can possibly be by removing impurities and contaminants such as dirt, dust, pollen, dander, allergens, mold and other pollutants. As a family owned and operated company, your health and well-being is of utmost important to us. We treat each and every customer the same way we would a family member by improving the standard of indoor air in your home or business. 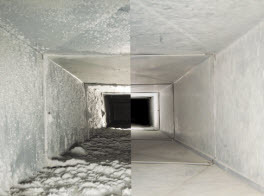 Call us for your air duct and dryer vent cleaning needs and start breathing easier today! We don’t just clean the air ducts and dryer vents in single family residential homes and apartments. Sterling Environmental Air Duct Cleaning service a wide range of industries from offices, commercial buildings, hotels, restaurants, factories, medical facilities, hospitals, schools and high rises to name a few. 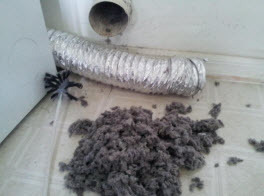 Sterling Environmental Air Duct Cleaning doesn’t want you to call us back too soon! When we clean your air ducts and dryer vents, we make sure they stays clean for a long time and do not trouble you in the near future. Contact us today to schedule your air duct cleaning and improve the indoor air quality of your home or workplace.